The Analogue Solutions Telemark K is a boutique semi modular subtractive synthesizer with ring modulator. 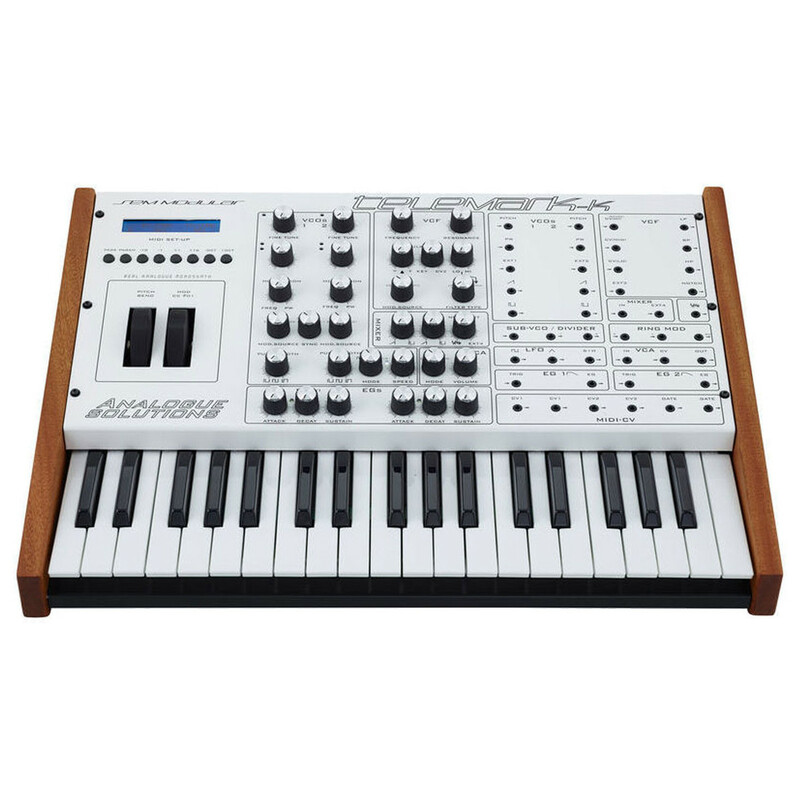 The built-in patch panel allows you to hook up various compatible CV devices for creative sound design. 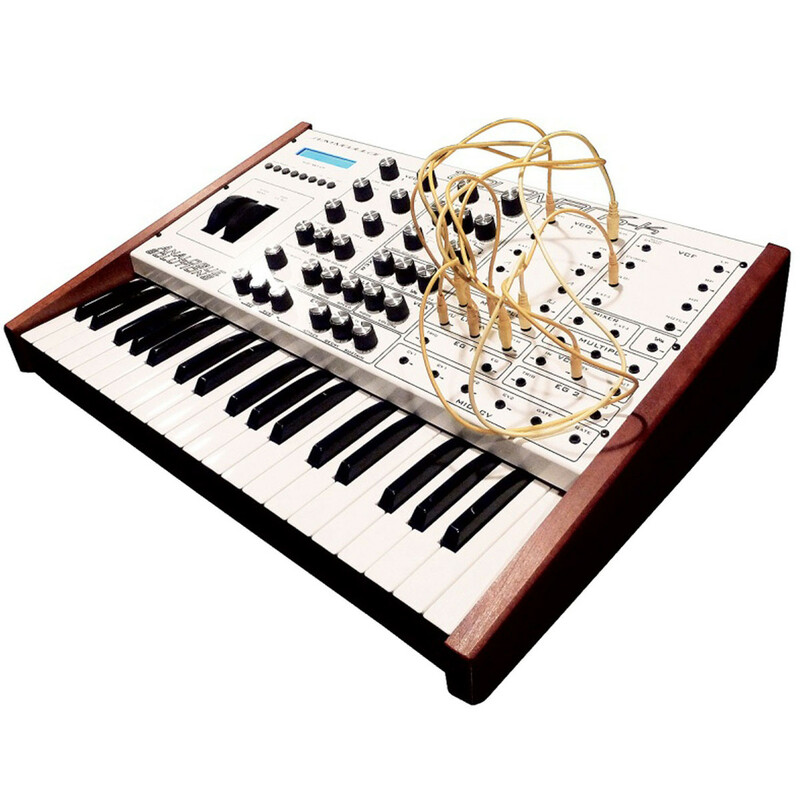 The design of the Telemark is very similar to one of the classic Oberheim SEM synthesizers and features sample & hold, noise generator and square wave LFO.